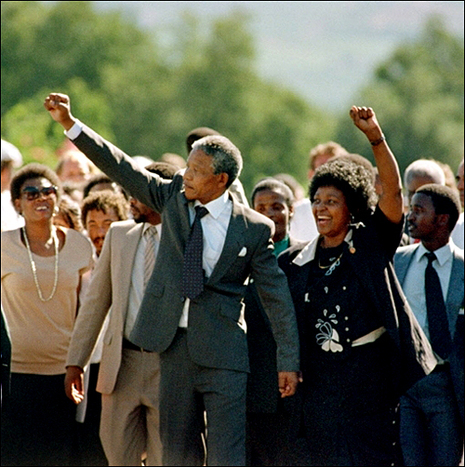 11 February 1990: After 27 years of imprisonment, Mandela is released. His new life is busy, visiting old friends and supporters, becoming deputy president of the ANC, and travelling with Winnie to the US, Europe and North Africa. In Sweden, he visits his old friend Oliver Tambo. 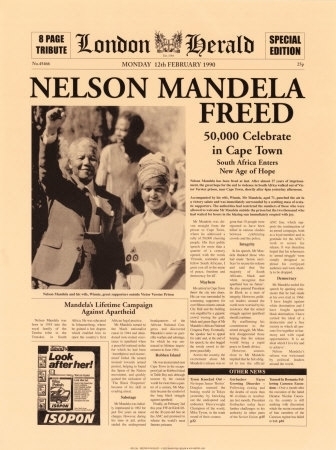 On Feb. 11, 1990, South African President Frederik Willem de Klerk freed anti-apartheid activist Nelson Mandela. 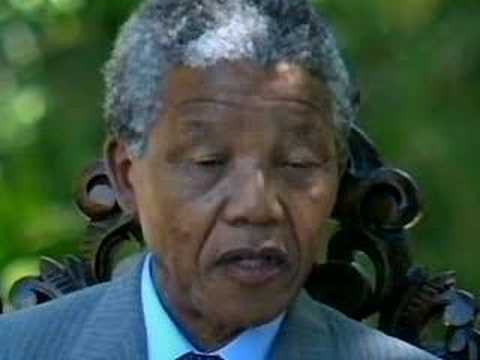 Mandela had spent 27 years in prison. The Dutch and the British colonized South Africa in the 17th century, and the two fought for control during the Boer War in the early 1900s, according to Stanford University. The groups then shared power, and the Afrikaner National Party became dominant in the 1940s. In the late 1940s, the white Afrikaner National Party moved to consolidate its hold on power with the introduction of racially discriminatory measures known collectively as apartheid, the Nelson Mandela Foundation writes. Whites and non-whites were prohibited from marrying; South Africans were divided into racial categories; and blacks had to carry “pass books” identifying their status. In 1951, black people were placed in “homelands” according to vague concepts of ethnic origin, a move that cemented white control, according to the Apartheid Museum. The Public Safety Act and the Criminal Law Amendment Act of 1953 gave the government certain emergency powers to suppress protest. 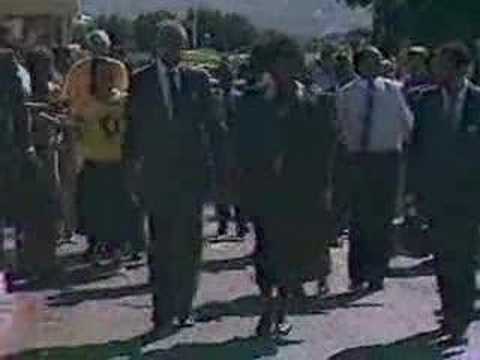 That legislation was employed in Sharpeville in 1960, where 69 protesters were killed.